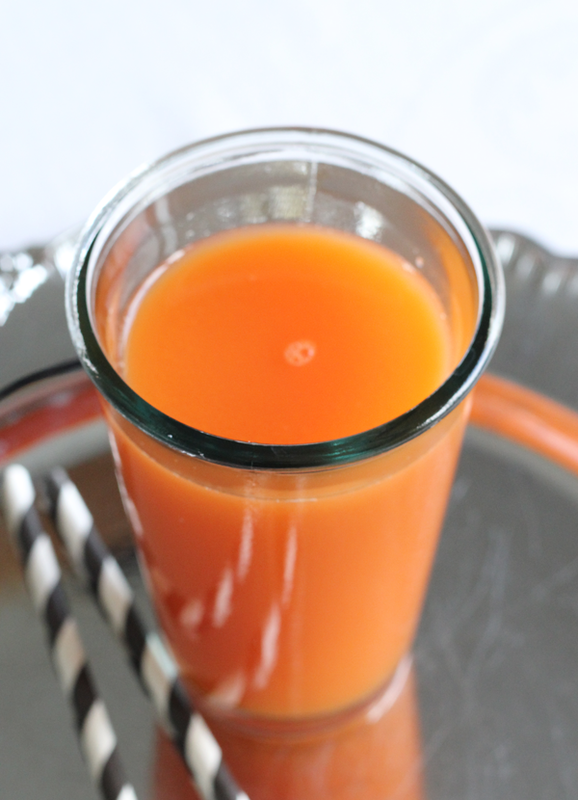 You may not associate late autumn/early winter with juicing. But this is the season to get your citrus fruit fix. As a skin obsessed person, I love this antioxidant rich blood orange juice. You can add turmeric or ginger to make the juice even more powerful.